Starting off game two in the NBA Finals, the Miami Heat was down one game. 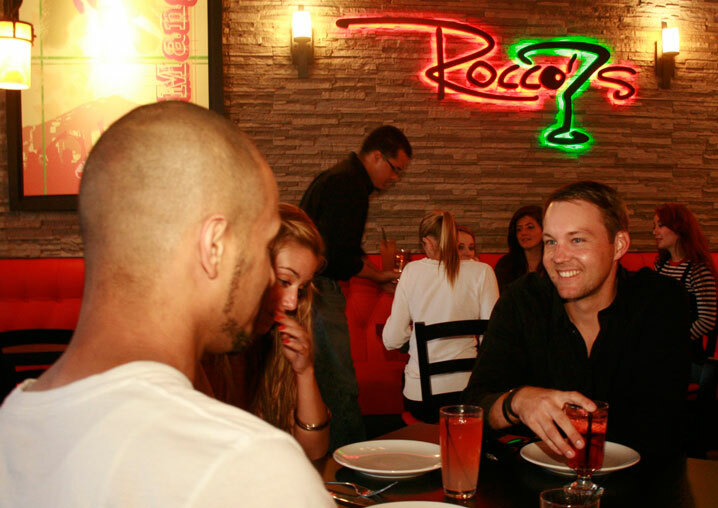 The faith of Heat fans was radiating, and Rocco’s Pizza lounge in Kendall was scorching with excitement. The commercial air conditioner was not working in the entire building, but loyal fans continued to eat and drink and business carried on as normal. Servers were grateful for the dinner rush. The end of the game had fans sitting at the end of their barstools and ordering last minute drinks before the timer went out. Heat wins, 100-96. Glistening faces from the humidity, wore wide smiles. Until Saturday, Thunder. ← Where am I going with this?